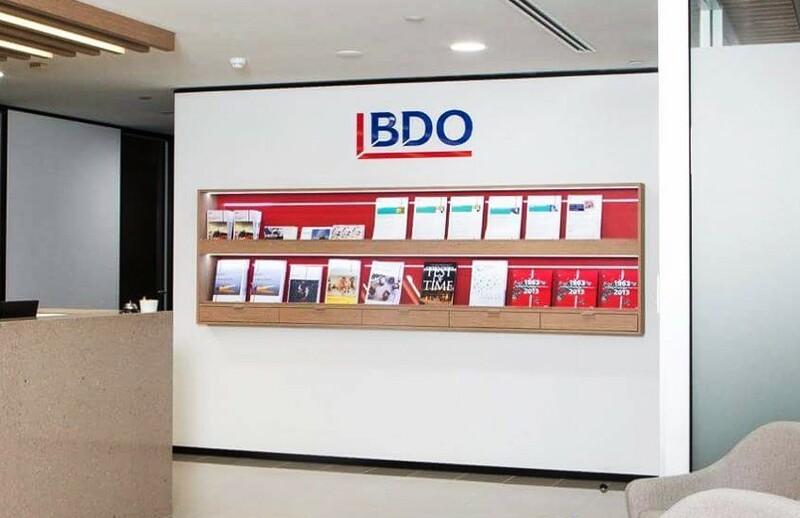 BDO has snagged a fellow mid-tier partner as it looks to grow its risk advisory practice on the east coast, and has announced promotions in its west coast operations. BDO has announced the appointment of Mark Griffiths as partner in its risk advisory services team in Sydney. Mr Griffiths was previously the national head of business risk at Grant Thornton Australia, and was with BDO as an associate director before that. BDO’s Sydney Managing Partner Grant Saxon said the appointment was part of the firm’s 2019 commitment to growing its advisory practice. “We’ve seen strong demand for risk based consulting services in the Sydney market,” said Mr Saxon. According to Mr Saxon, there is demand from clients across the private and public sector for advice on internal audit, risk assurance and advisory, cyber security, technology and project assurance, and contract and third party assurance. BDO Perth has also announced two new partner promotions, taking the national tally up to 180 partners and 1350 staff members. The firm has appointed Danny Olsen and Susan Oldmeadow-Hall as partners. Mr Olsen, who has been with the firm for over eight years, is an experienced tax and business adviser, providing tax, strategy, accounting and financial management advice to small and medium businesses and high wealth clients. Ms Oldmeadow-Hall joined BDO in 2016 and has extensive experience in respect of complex business combination transactions and IPOs, advising on the application of IFRS to specific transactions and an in-depth knowledge of the rules relating to Australian financial services licensees. BDO Perth’s managing partner Peter Toll said the appointments showed the increasing client demand across the business services and audit and assurance service lines. “This year’s promotions reflect the excellent calibre of the people coming up through our firm,” said Mr Toll.